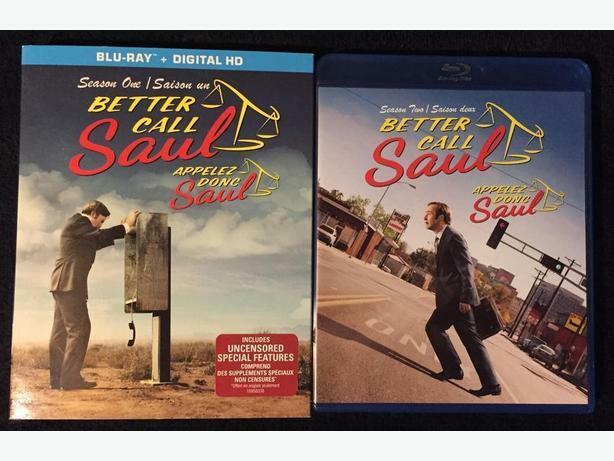 Better Call Saul seasons 1 and 2 on bluray. Discs are in mint condition. 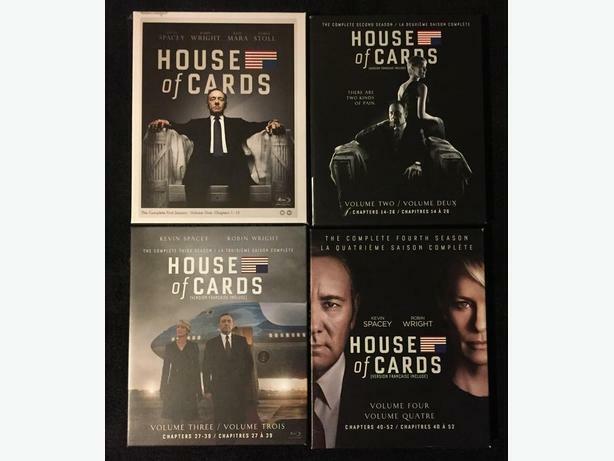 House of Cards seasons 1-4 on bluray. 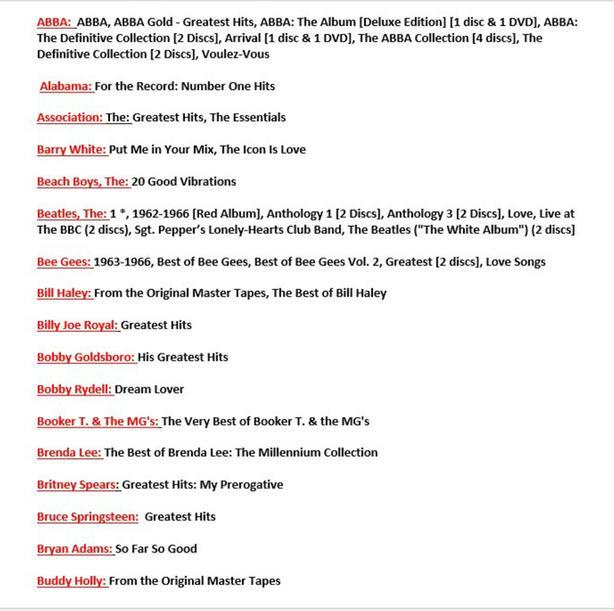 Discs are in mint condition. 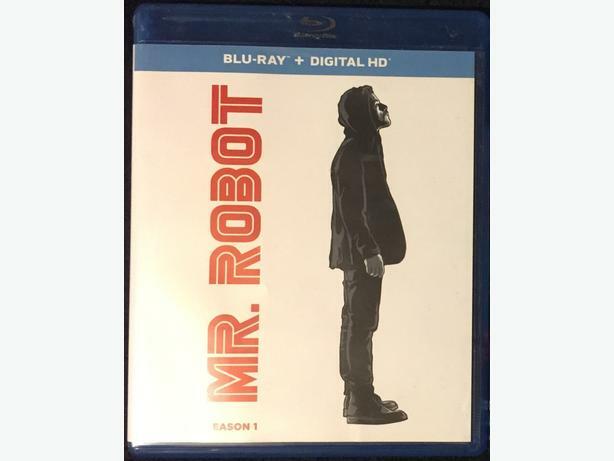 Mr Robot season 1 on bluray. 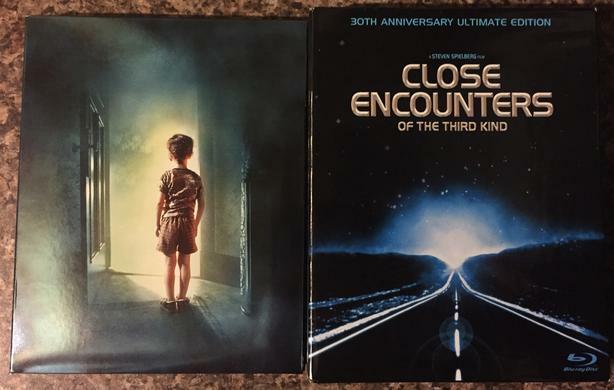 Discs are in mint condition. Blacklist seasons 1-3 on bluray. 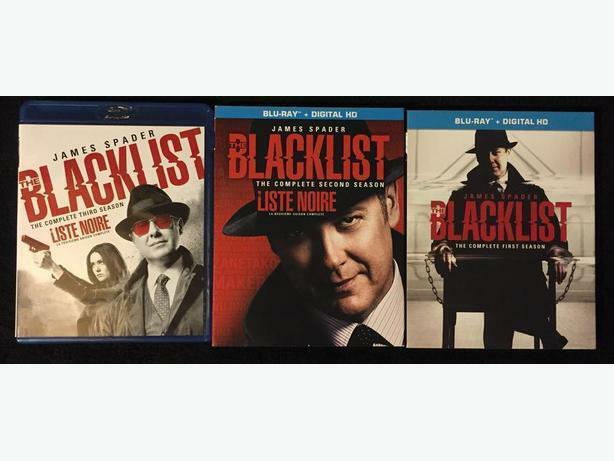 Blacklist seasons 1-3 on bluray. 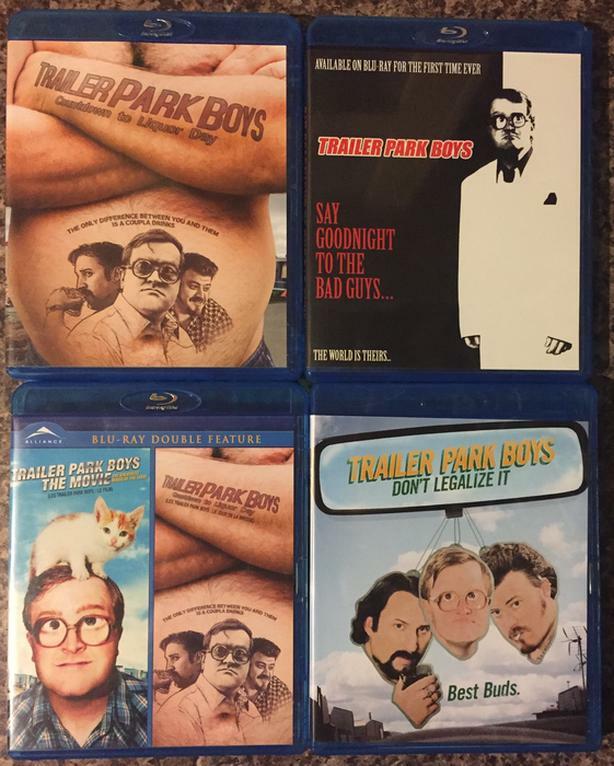 Discs are in mint condition. 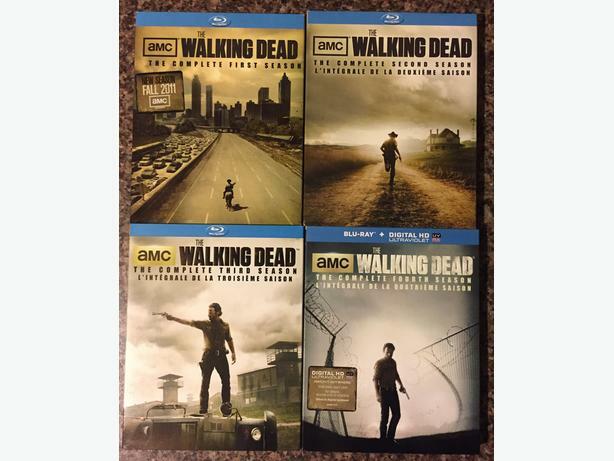 Walking Dead seasons 1-4 with slipcovers on bluray (Season 4 includes HD code). 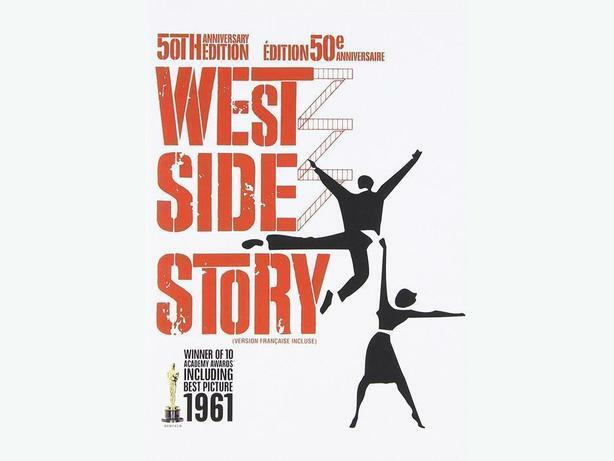 Discs are in mint condition. 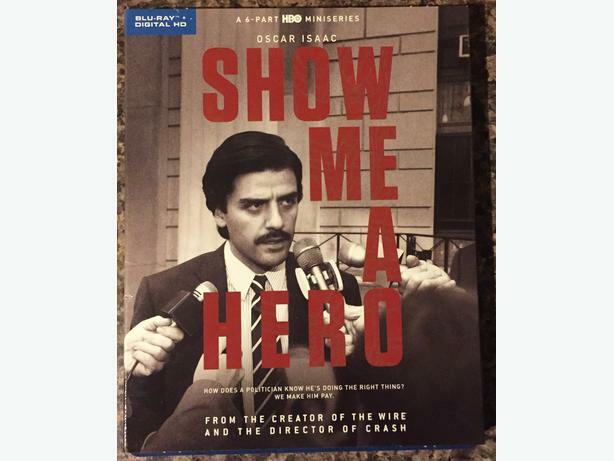 Show Me A Hero miniseries on bluray. 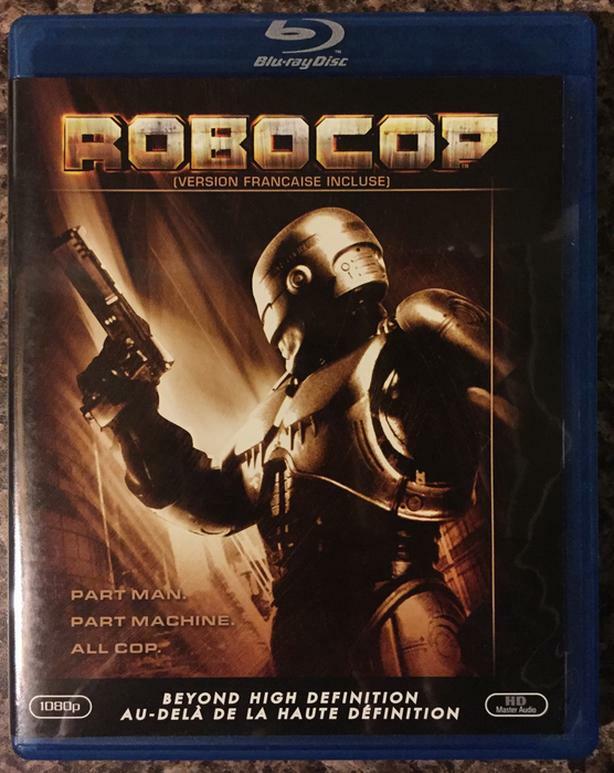 No HD code. Packaging and discs are in mint condition. 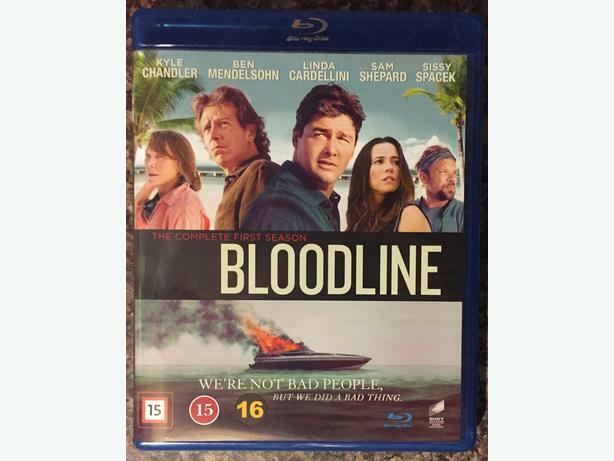 Bloodline Season 1 bluray. 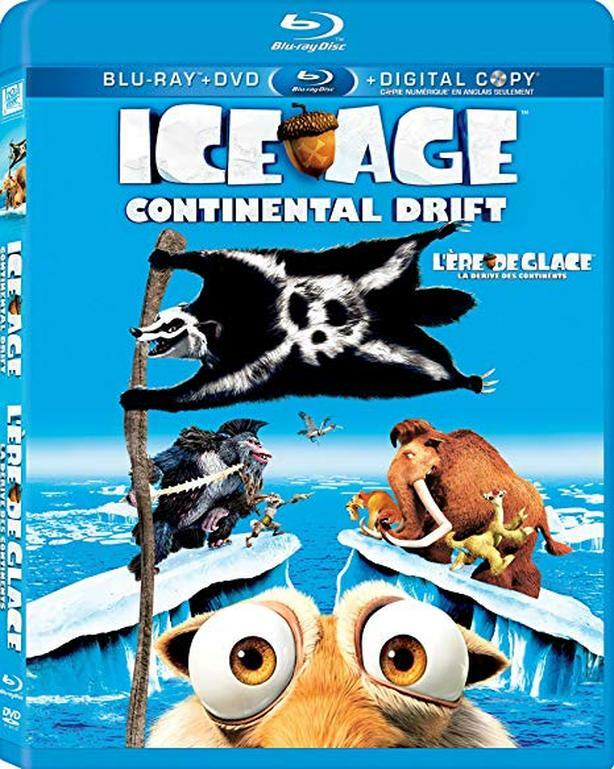 All discs are in mint condition and will play in any North American bluray player (Region-Free). 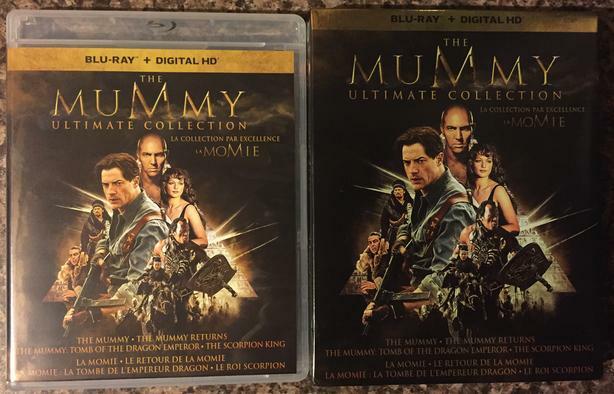 The Mummy Ultimate Collection includes 5 discs but no digital codes. Packaging and discs are in great condition. 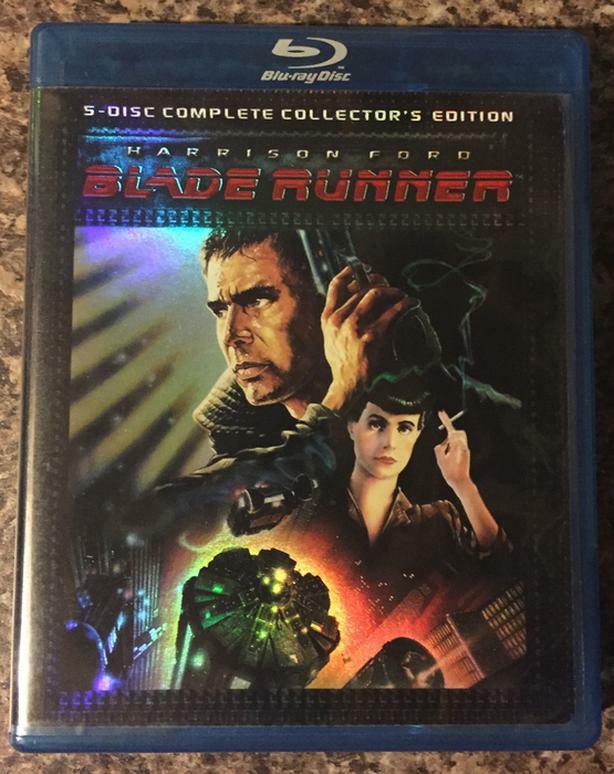 Blade Runner: The Complete Collector's Edition (5 cuts, includes mini booklet). Packaging and discs are in mint condition. 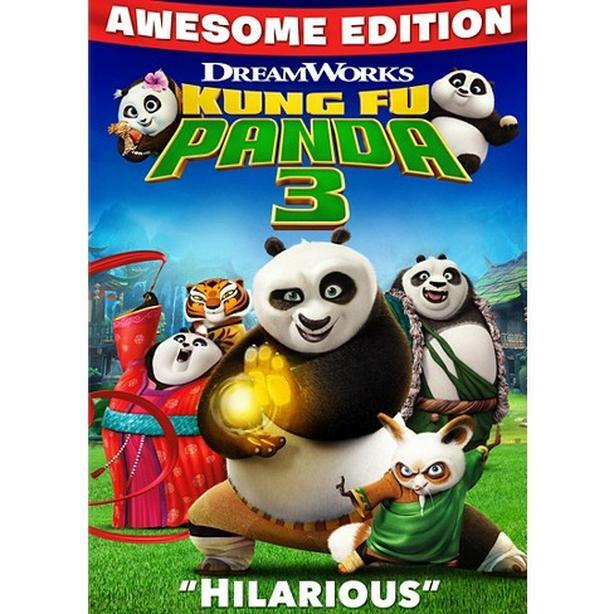 * Currently trending at $50+ USED without shipping. 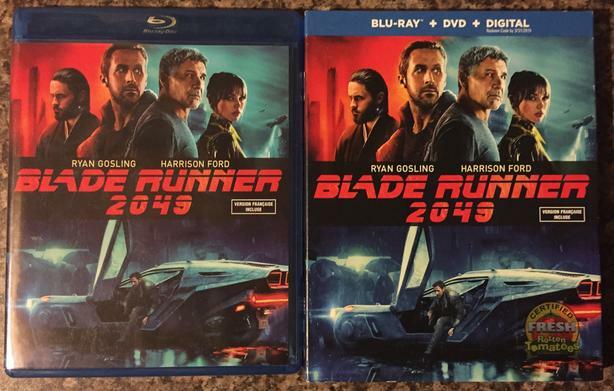 Blade Runner 2049 bluray/DVD combo. 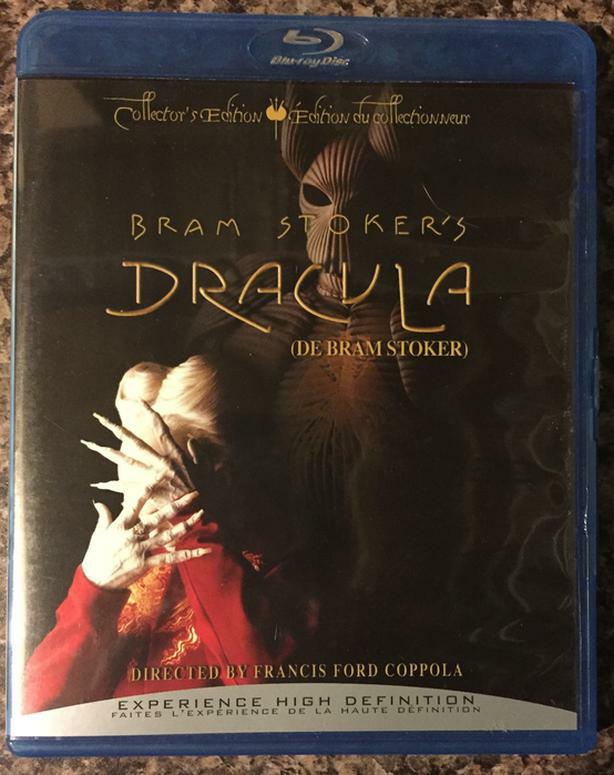 Includes slipcover and HD code. 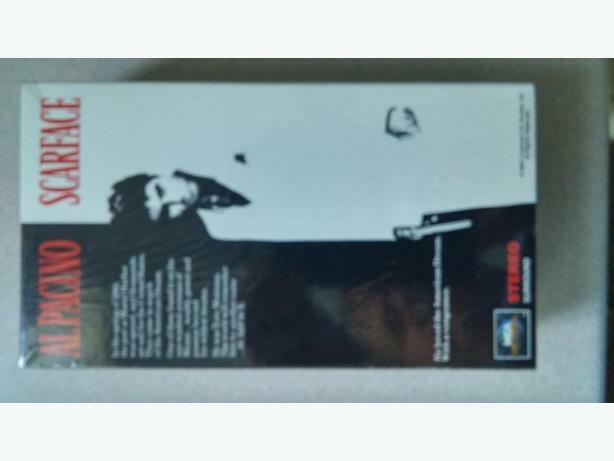 Packaging and discs are in mint condition. 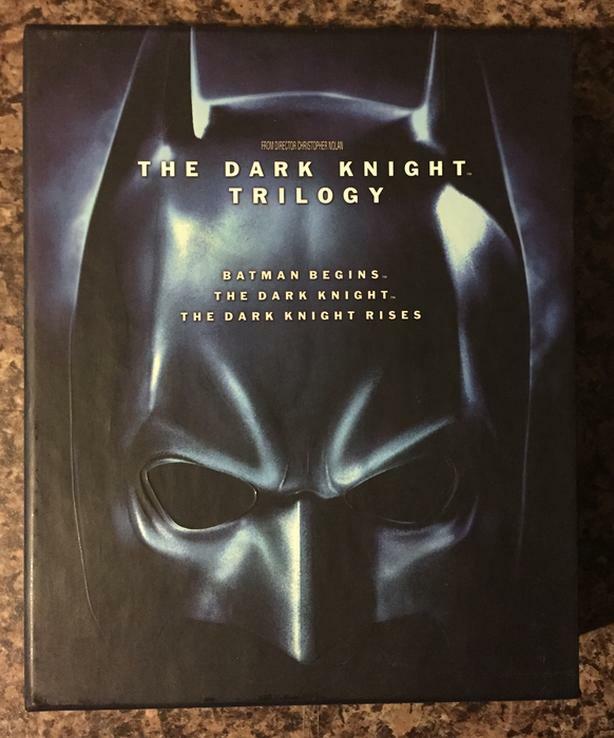 The Dark Knight trilogy bluray Boxset. 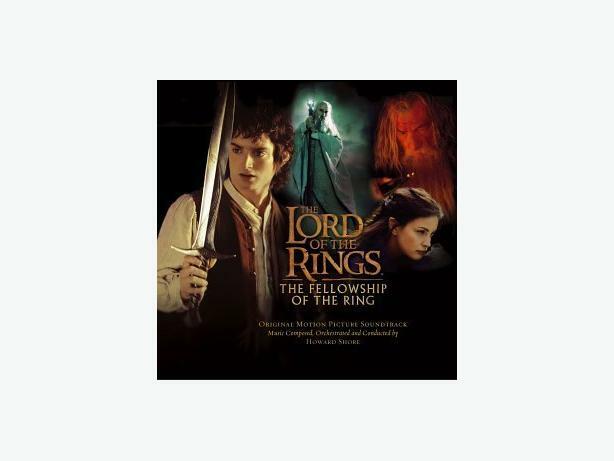 Includes 5 discs and a booklet. Packaging and discs are in great condition. Packaging and disc are in great condition. Packaging and discs are in great condition. 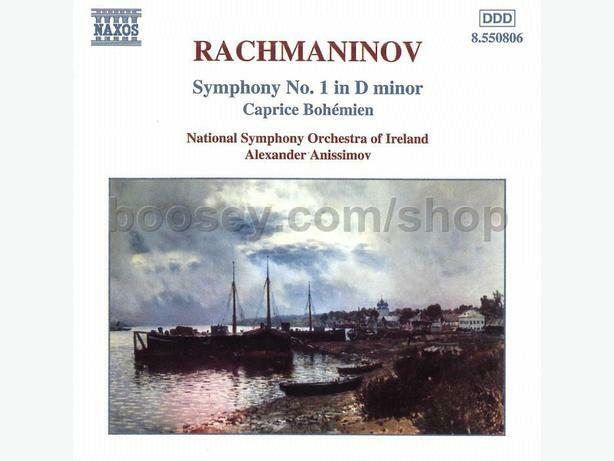 Disc and packaging are in mint condition.